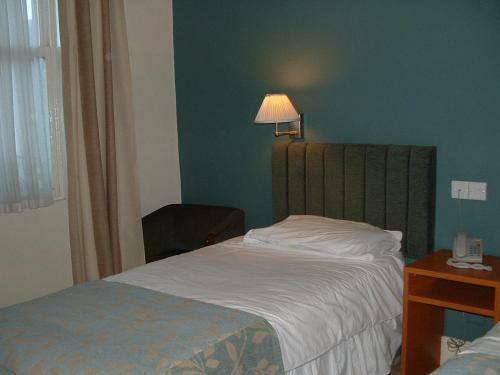 The Wellington, Brecon, Powys hotels with instant confirmed online booking. We have Hotels throughout Powys , Wales . Accommodation near all the attractions, places to see and things to do.......You are able to make an instant secure confirmed online booking. We also offer information on Airports, and travel and tourist information. One of the oldest buildings in Brecon, The Wellington\'s beautiful Georgian façade stands looks over the town square and the monument of the Duke of Wellington. The Wellington is in a prime location at the heart of this charming historic market town. All of Brecon\'s attractions are within easy reach. The Wellington combines period charm, original features and historic character with modern comforts and facilities. All of the rooms are comfortable and contemporary, including plasma flat-screen TV with Sky satellite channels, tea/coffee and an en suite bathroom with bath and shower. The hotel is completely non-smoking throughout and the hotel will charge a fine for those who breach this policy.